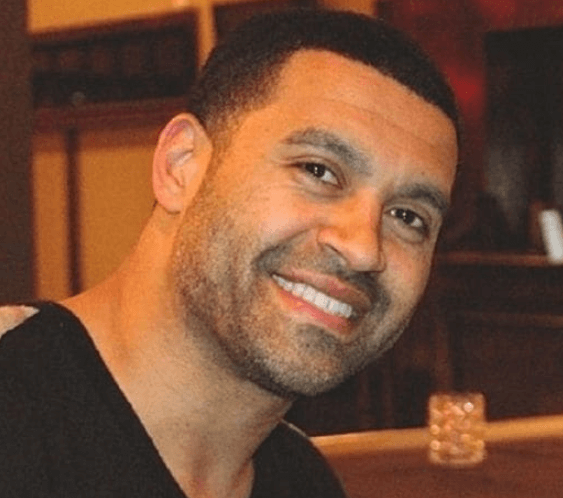 PHOTOS — Apollo Nida’s Buffed Prison Body Will Make You Salivate! Former Real Housewives of Atlanta star, Apollo Nida, is living his best life from behind bars. The ex husband of Phaedra Parks was convicted in 2014 for bank, mail, and wire fraud, in addition to ID theft of more than 50 individuals to the tune of an estimated $2 million. Since his incarnation, the former bad boy has remained low key while serving his 8-year prison sentence at Fort Dix Federal Correctional Institute in New Jersey. The 39-year-old took to Instagram on Wednesday to update his fans with a new photo of himself — and he’s been keeping busy in the prison’s gym. In the photo, Apollo sports a buffed, chiseled chest with six pack abs, and no shirt, “RAISE YOUR STANDARDS AND SCULPT YOUR MIND,” his post captioned. As reported, Apollo created two fake collection companies to gather personal information used to steal victims identities. He used the information to get fraudulent auto loans in the names of his victims., according to court documents. Apollo and Phaedra divorced in July 2017. He’s currently engaged to Sherien Almufti, a woman he had been friends with since 2013. NeNe Leakes Thanks Kim Zolciak & #RHOA Costars for Support Amid Gregg’s Cancer Crisis!